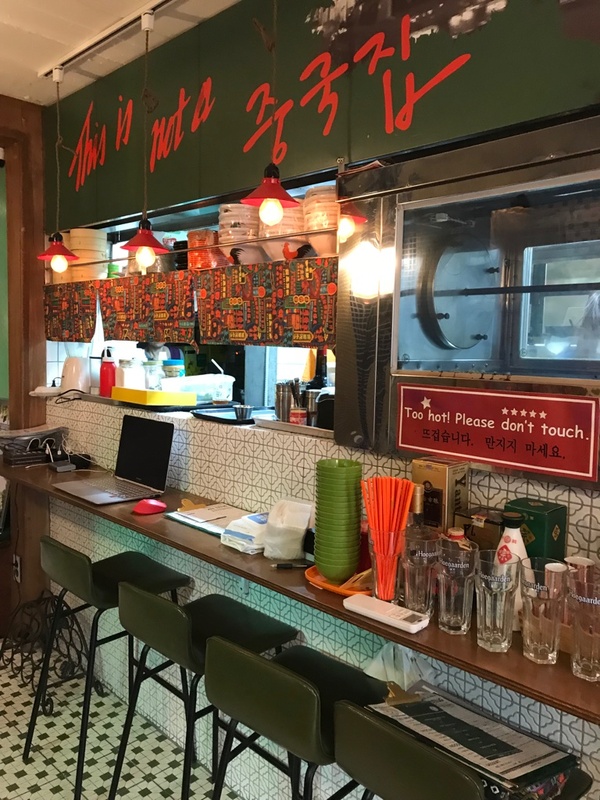 If you would like to eat some other country’s food rather than Korean food, there are actually lots of choices for you in Seoul! 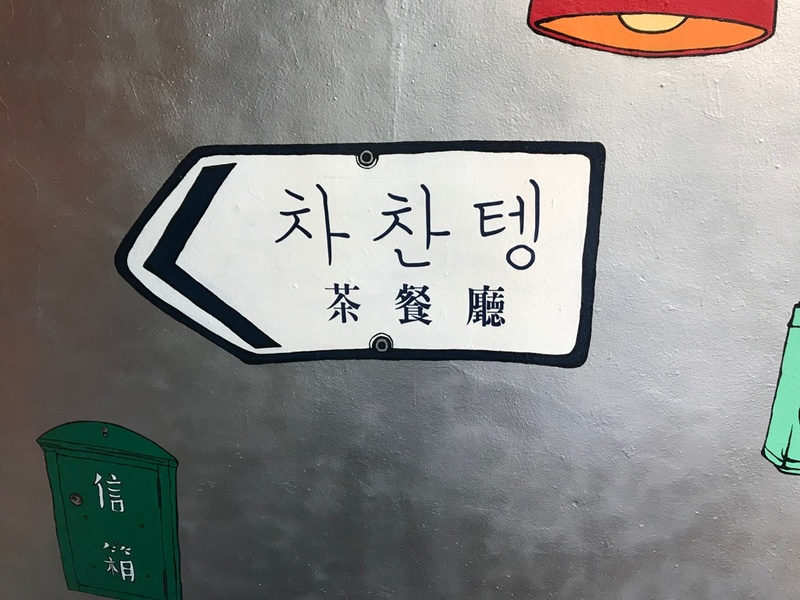 Especially in Itaewon, where you can find many different country’s food here! 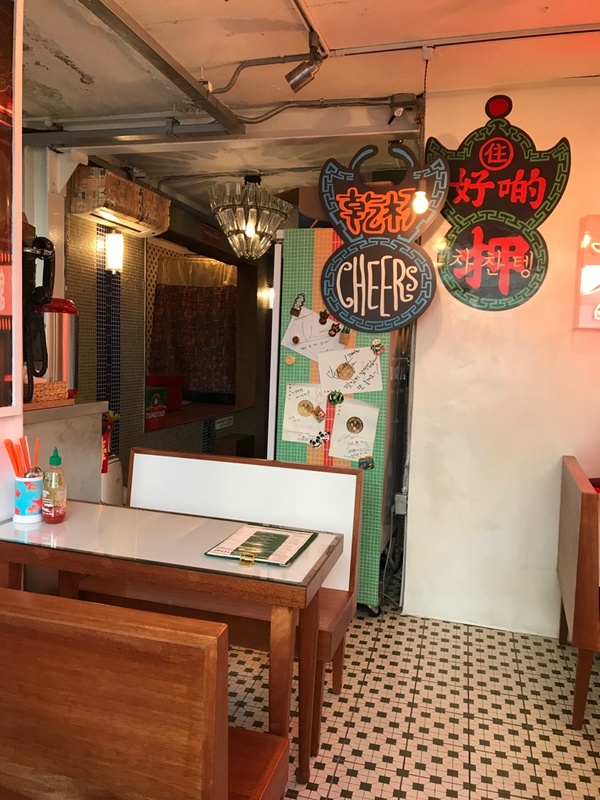 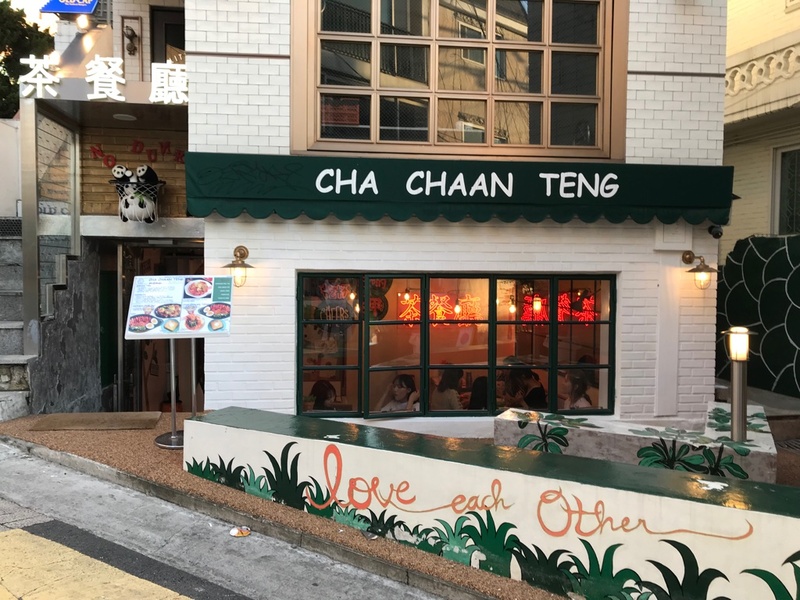 There is a Hong Kong restaurant named Cha Chaan Teng, which is a type of restaurant that can be commonly found in HK, and they are known for eclectic and affordable menus including dishes from Hong Kong cuisine and Hong Kong-style Western cuisine. 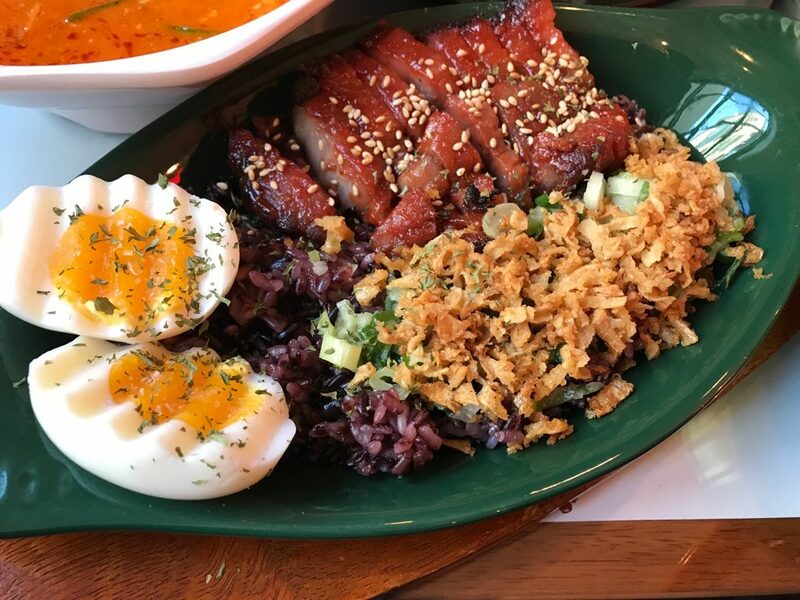 They have different kind of rice and noodles, such as chasiu, which is a popular way to flavor and prepare barbecued pork in Cantonese cuisine. 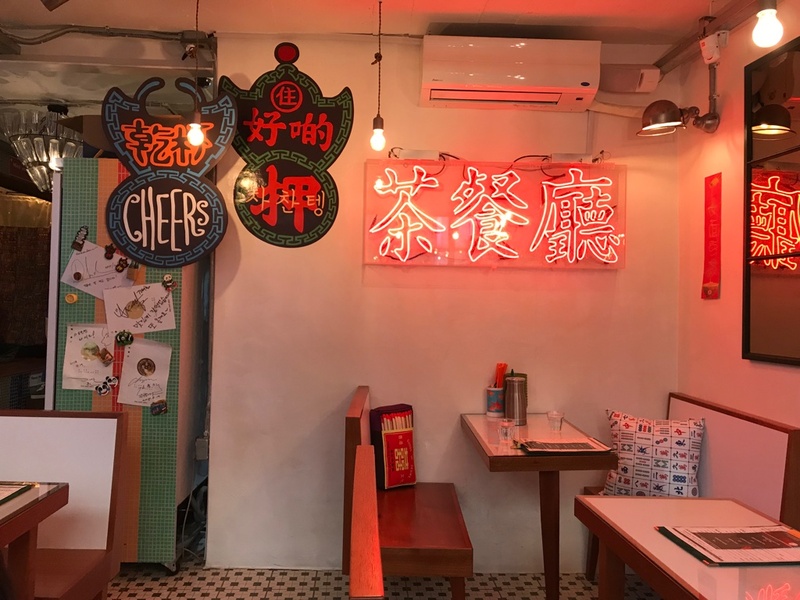 Dan Dan noodles, which consists of a spicy sauce containing preserved vegetables, chili oil, Sichuan pepper, minced pork, and scallions served over noodles. 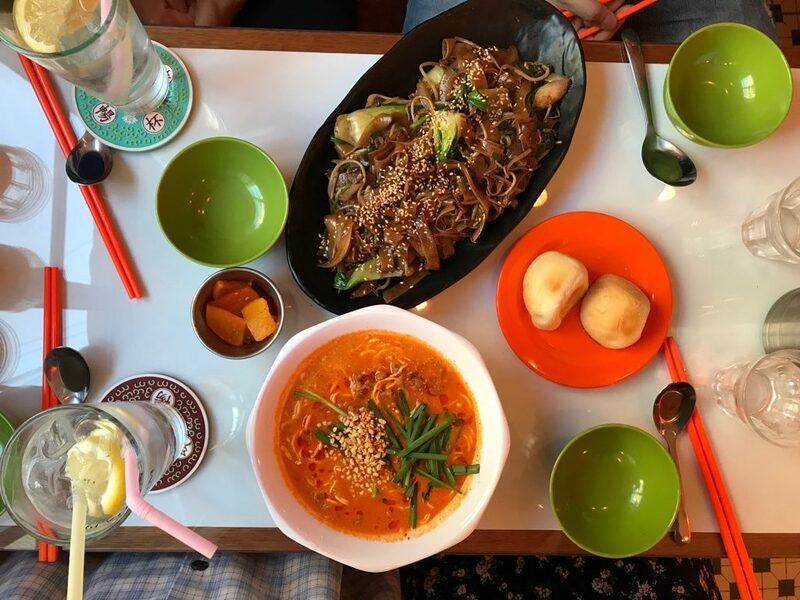 Beef Chow Fun, made from stir-frying beef, hor fun (wide rice noodles) and bean sprouts. 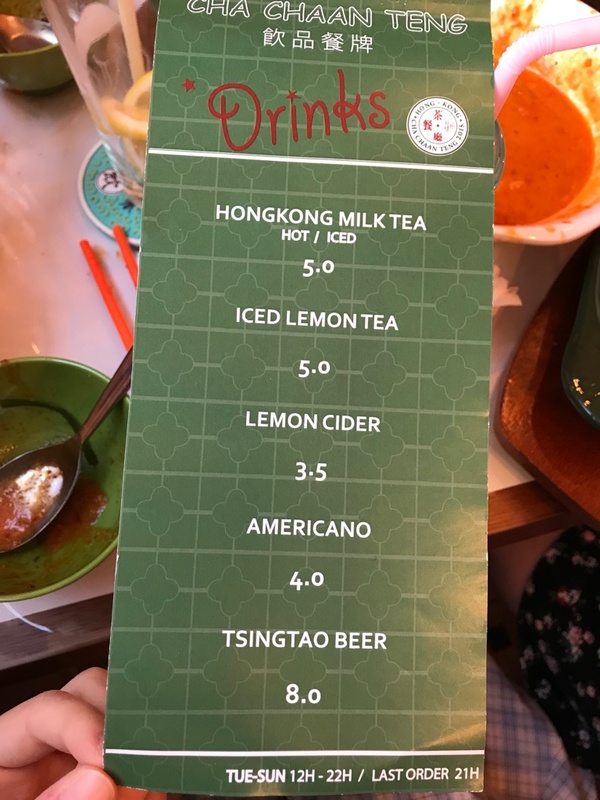 They also have drinks such Hong Kong milk tea and lemon tea, lemon cider etc. 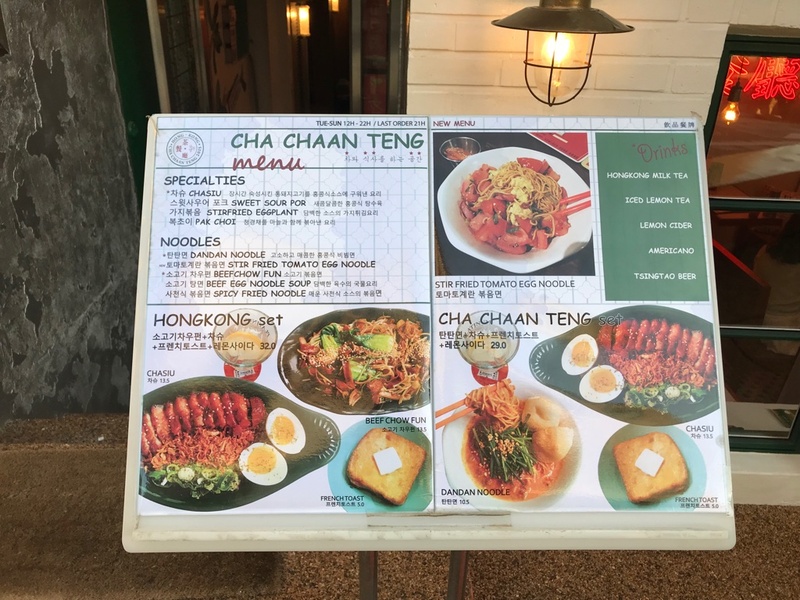 And if you would like to have dessert, they also have HK style french toast! 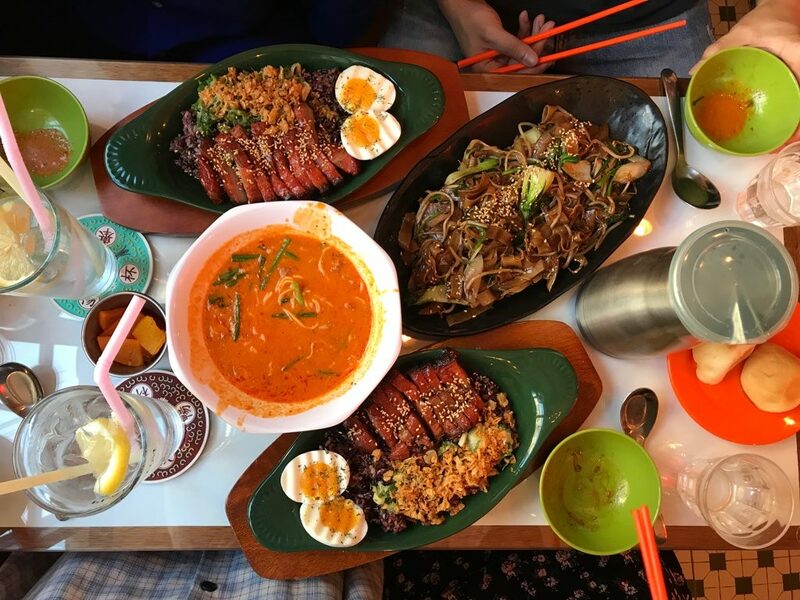 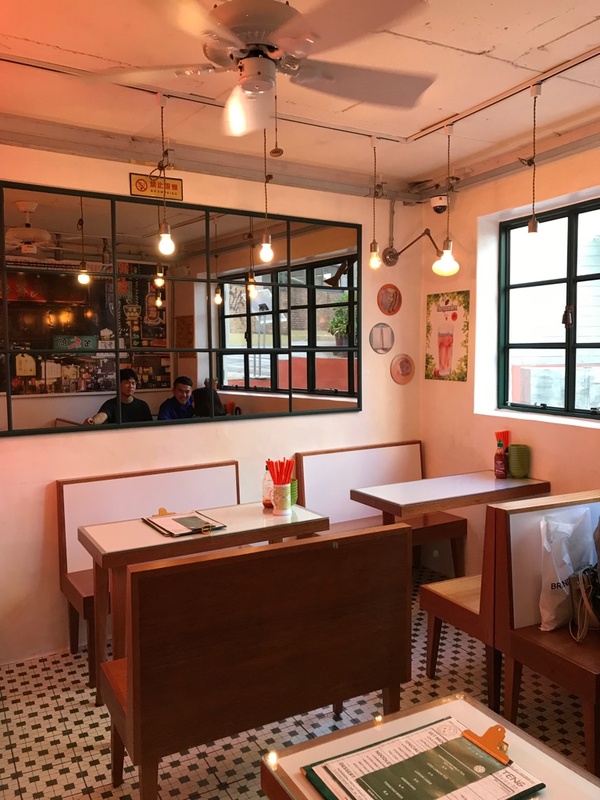 This entry was posted in Restaurant and tagged dining in Korea, dining in Seoul, food in Korea, food in seoul, Itaewon, itaewon restaurant, Korea, Korea trip, Seoul, south korea.